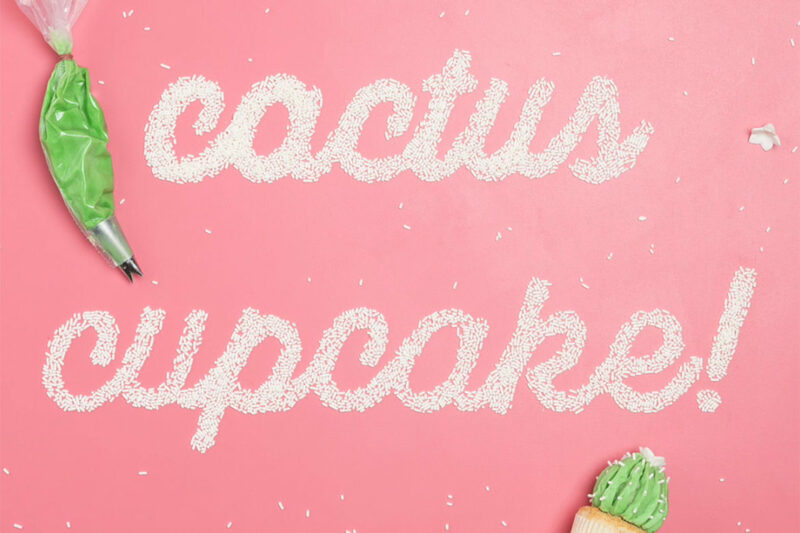 As I mentioned in my recap of the workshop I taught in Utah last month with the incredible Brittany Jepsen of The House That Lars Built, we filmed a fun video for my barrel cactus cupcake with the queen of stop motion Trisha Zemp before we headed to the workshop venue. And now, that video is ready to share! I just loved working with these two super talented and uber creative women! Trisha’s stop motion videos are so great, make sure to give her a follow on Instagram too!